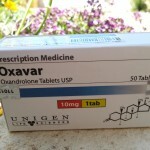 Anavar related side effects are often mild for the steroid user, but understanding is required when using Oxandorlone, to prevent and treat possible negative related side effects. The interesting thing about Anavar is that those who buy Var are normally doing so because of the perceived lack of Anavar related side effects in comparison to other anabolic steroids. Anavar side effects are indeed quite minimal in comparison to most other anabolic steroids, but it is not completely without its side effects and/or risks. Remember that Anavar is the closest that science has come to a perfect and totally safe anabolic steroid, but it has only come close. It is not perfect, nor is it 100% completely safe. 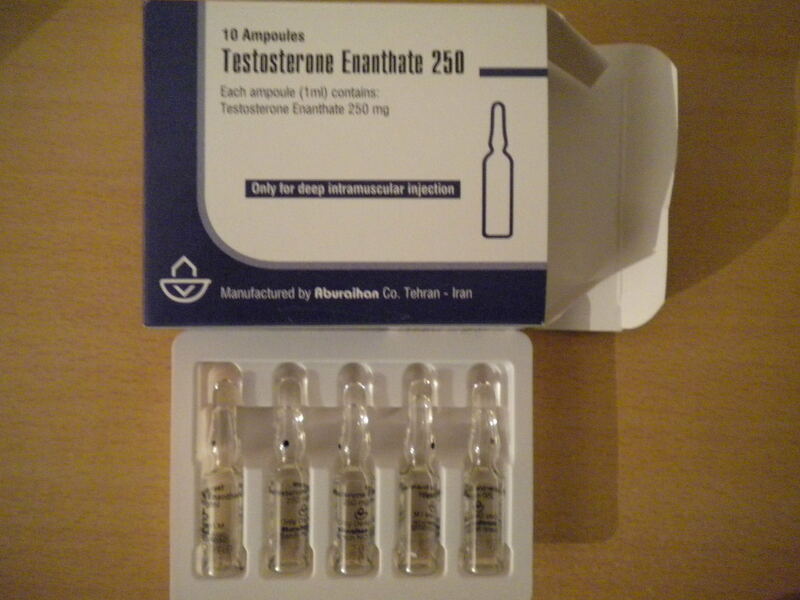 Those who decide to buy Anavar thinking that it is those two things are gravely mistaken and will more likely end up hurting themselves and experiencing Anavar side effects more so than an individual who decides to use a ‘riskier’ anabolic steroid with more potential side effects, but does so with caution and full knowledge of its effects and side effects. 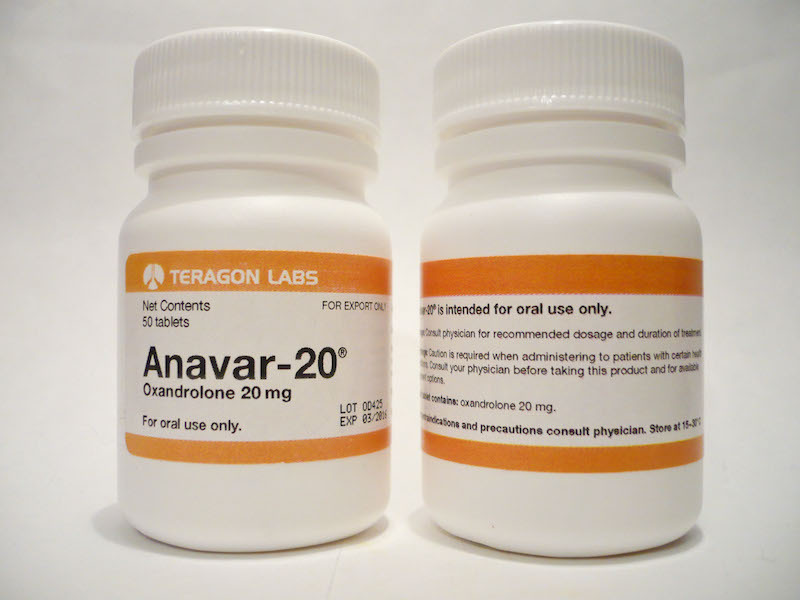 Thankfully, Anavar is well tolerated by most people (even women and children when used at appropriate therapeutic dosages), but there still do exist side effects that need to be understood. Those using Anavar for athletic and bodybuilding purposes will typically be running Var at higher dosages, and therefore expose themselves to a greater probability of encountering these negative effects. Anavar side effects are totally void of Estrogen related side effects. 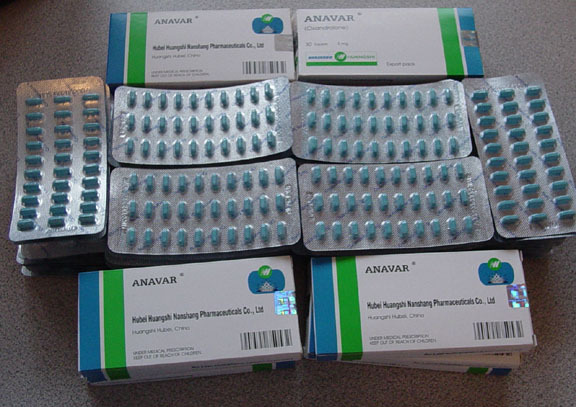 The potential for the development of gynecomastia, water retention, bloating, possible fat gain/retention, and rising blood pressure (as a result of water retention) are all completely nonexistent from Anavar alone, as it cannot aromatize into Estrogen. This should be comforting for those who might be sensitive to estrogenic side effects, but it should also be known that if Anavar is stacked with an aromatizable compound (such as Testosterone), estrogenic side effects might result not from Anavar, but from the aromatizable compound being used alongside Anavar. This needs to be mentioned because a common mistake many people who buy Var make is thinking that Anavar is causing estrogenic side effects when in reality they are not considering the effect of other compounds used with it. Anavar is very effective and safe on its own, or when used with similar compounds at reasonable dosages. This is why it is very necessary to know and understand how to properly use anabolic steroids (especially if stacking) and their properties and effects in order to avoid or mitigate any potential steroids side effects that might arise. For the most part, however, Estrogen is not a concern from Oxandrolone alone. 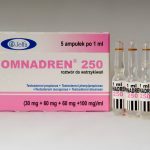 Oxandrolone, however, does possess a degree of expressing potential Androgenic side effects, as this is one particular characteristic of all anabolic steroids that science could not totally eliminate from Anavar alone. Anavar side effects in terms of androgenic effects have, however, been reduced quite a bit in comparison to other anabolic steroids. The androgenic:anabolic ratio of Anavar is 24:322, making its androgenic potential quite low. However, those who are still very sensitive to androgenic side effects might want to continue to still exercise caution. Androgenic side effects where Anavar side effects are concerned can include: increased oily skin, increased acne (resulting from the increased oily skin), potential hair loss on the scalp (male pattern baldness) if the individual possesses the genes for such effects, and possible prostate enlargement. These are not normally concerning when Anavar alone is concerned. 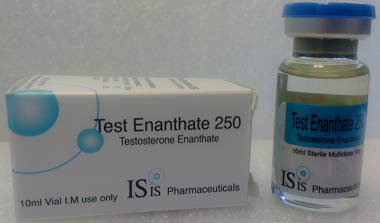 Female use of Var is generally accepted more over the female use of other anabolic steroids because of its low androgenicity, but the potential for virilization (the development of male characteristics in women) is still a concern, especially if the dosage rises too high or if Anavar is used for too long. In general, although the androgenic aspect of Oxandrolone side effects has been minimized, it still exists. Being an anabolic steroid, Anavar does carry with it various typical potential side effects that are characteristic of all anabolic steroids. 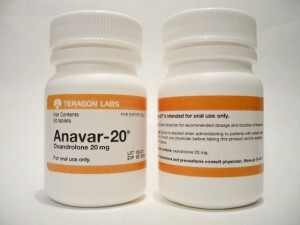 These Anavar side effects include: the suppression and/or shutdown of the HPTA (Hypothalamic Pituitary Testicular Axis), which results in suppressed or shut down endogenous natural Testosterone production in the body. This is why it is essential to use Testosterone when using Anavar, and it is also essential to engage in a proper PCT (Post Cycle Therapy) protocol in order to restore normal functioning HPTA and hormone production. In addition to HPTA suppression, Anavar side effects also include the risk of hampered cardiovascular function. This involves the negative alteration of cholesterol levels (increases in bad LDL cholesterol and decreases in good HDL cholesterol), increasing the potential for developing cardiovascular disease. Additionally, Var is a C17-alpha alkylated oral anabolic steroid, meaning it does express a degree of liver toxicity. Although its measure of liver toxicity is not as serious as other C17AA oral compounds, it is advisable that individuals limit the total time of use to 6 – 8 weeks maximum.